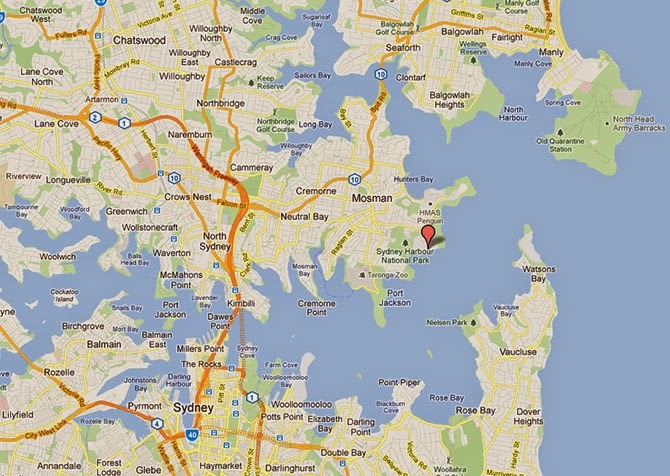 I've been visiting Sydney ever since I was a little girl, but I've only lived in Sydney since 2008. During the last 5 years I've done very little exploring. Except for my local suburbs & most of the soccer fields in the greater Sydney region! But the boys are getting older. Since I'm a person who loves a good list followed closely by the challenge of crossing things off that very same list...I've made a list of the things I'd like to do in Sydney. Many of the places on the list I've been to years ago & multiple times. Some I've never heard of before. 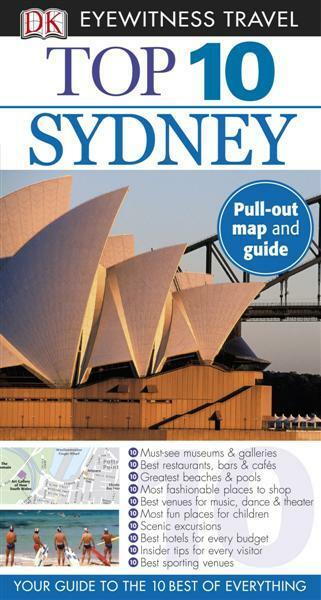 I'm using the DK Eyewitness Travel Top 10 Sydney as my basis. I thought it would be good to check just how accurate and relevant the information is for tourists. 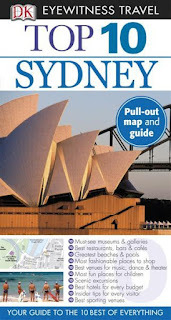 I'm also using my copy of Katrina O'Brien's Sydney's Best Harbour and Coastal Walks to explore Sydney. As I visit places I will link the relevant post to the list on this page. Please let me know if there's an event that you've been to or heard about that's not on my list. This is such a wonderful resource! I can't wait to visit Sydney.